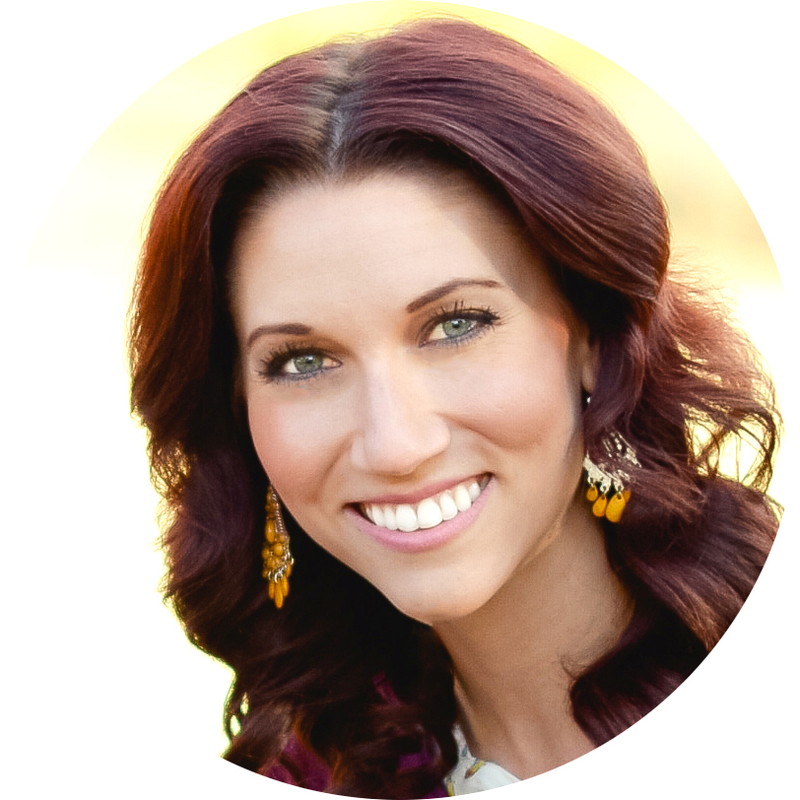 I've been looking forward to the Build Your Blog Conference for months now and here's why. "What kind of blogger do I want to be and how can I stand out among the endless sea of bloggers??" I started this blog for a completely different reason then what it's turned into. I wanted a place to store all of our photos and ideas of our over the top book club meetings so members could easily see them. But over the years I realized that my "little" book club blog could be something much bigger. I realized that this blog could spark the imagination in others just as others blogs have done the same for me. By doing something different than the traditional, "stereotypical" book club and turning the evening into a themed "book party instead," I was offering something new. My one main goal once deciding I wanted to pursue this "blogger thing" was to inspire people to start their own book club, to see how wonderful books can be and for people to pick up a book (or e-reader, I'm not picky) and R E A D! 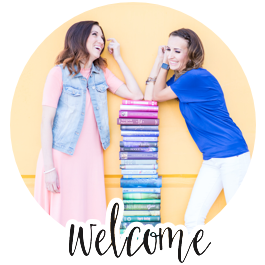 This blog is so much more now than just a space to store our book club meeting photos. This blog is dedicated to all things I love! 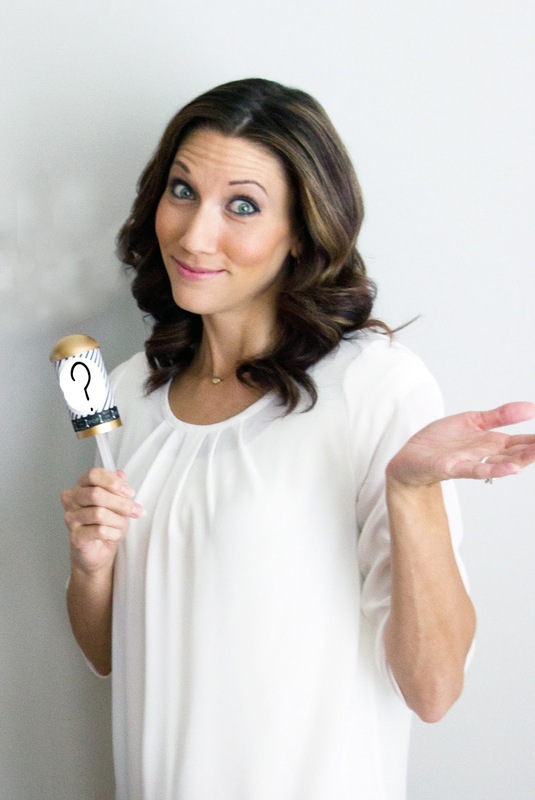 I've been stressing for a LONG time over what kind of blogger I am because I don't fit neatly into any category (DIY, Fashion, food etc) but when I read Alison's post, Top 10 things I learned in 2014 it hit me. I'm going to stop trying to declare what type of blogger I am and start being who I am and see where it takes me. I've learned that I am rejuvenated by the creativity, diligence, energy and talent of those around me so I can't wait to surround myself with all the amazing people I know I will meet at the BYBC this month! I'd love to meet YOU there so why don't you join me this February 20th-21st? 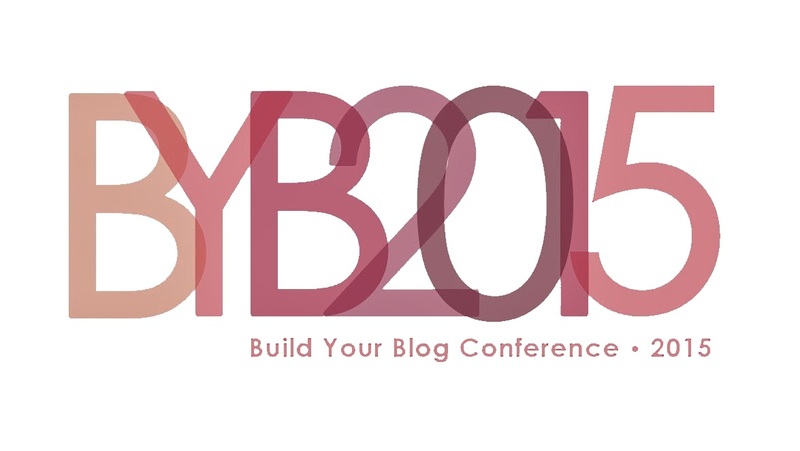 Head to the Build Your Blog website and simply type in the code: BYBcon25 for $25 off your registration and don't forget to tap me on the shoulder and say Hello when you go!